Designed with you in mind, each spa is built to be the ultimate in relaxation and enjoyment. 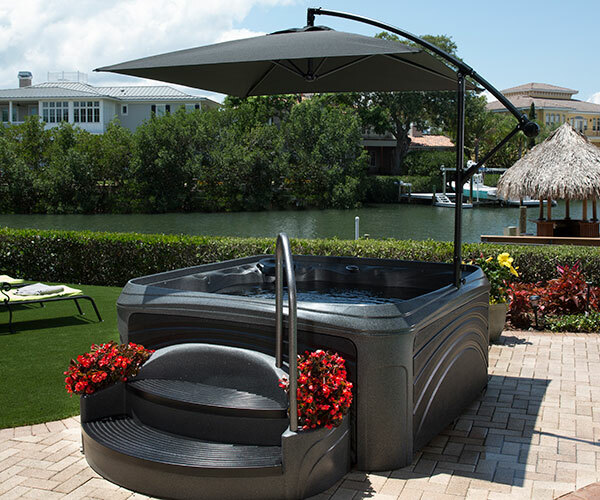 Dream Maker Spas is committed to the newest technologies and innovations to ensure that all of our hot tubs provide maximum health and wellness benefits. Every owner of a Dream Maker Spa can realize health and life improvements by immersion in warm water with massage jets, escaping to an oasis of restorative benefits in your home every day. Manchester’s is proud to be your local dealer of Dreammaker Spa in North Bay. See all the features in person at our Fisher Street showroom.